I would like to invite you to our first Rocket League tournament. Please read the rules before you sign up and then again before the tournament starts to be sure you understand everything. If something is not clear do not hesitate to ask admin in private message. Because this is an 1v1 tournament write this simple magic formula in the comments below! All players who want to join this tournament have to copy their Steam profile link to their pecik.cz profile. 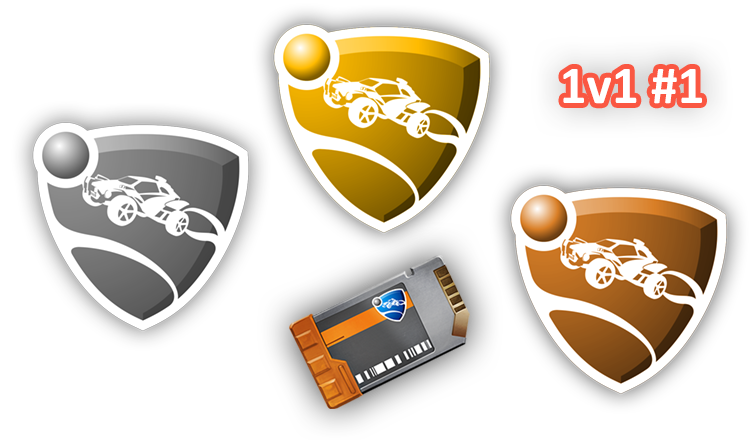 This tournament is allowed for players with maximum rank Diamond III in all disciplines. The reason is simple, most tournaments in other websites are suitable for top two ranks only. We would like to bring a sport enjoyment to the wider player base. 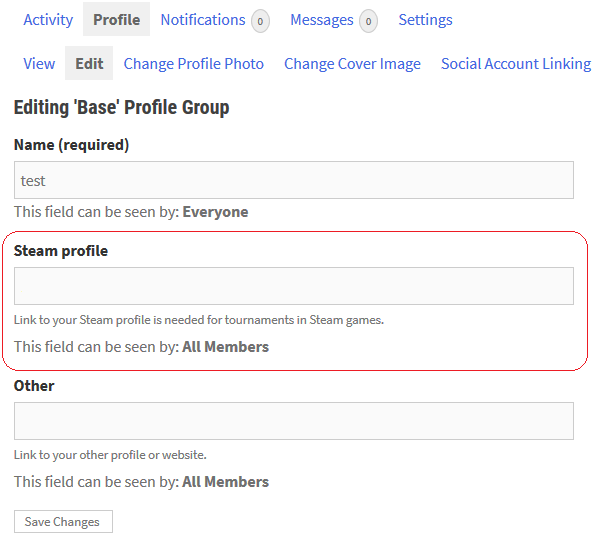 Participants will play through Steam accounts linked in their profiles. Do not try to cheat or delay the game. If you do you will be removed from the tournament and banned for playing upcoming tournaments. Take screenshots (default F12) everytime even if it is not needed, it is the only way to prove anything. Easy instructions how to get a link to screenshot are here. After 20:30 CET all players have 5 minutes to confirm their participation on the Discord in tournament-chat. Then the bracket will be drawn. Home (upper) player will create the game (Play–Private Match–Create Private Match). He will set the game as it is required, create it and he will send the name and password to his opponent. Opponent will join (Play–Private Match–Join Private Match). Match can be started when both players are in the game and when both write ”Ready”. If somebody will causing problems and delaying the game he will be eliminated. Waiting period is 5 minutes. The winning player has the obligation to enter the result, the opponent has the obligation to confirm it with ”OK” or provide a screenshot showing different result. Registrations and results in comments, messages during the tournament in chat, other in private messages. Thank you for understanding.